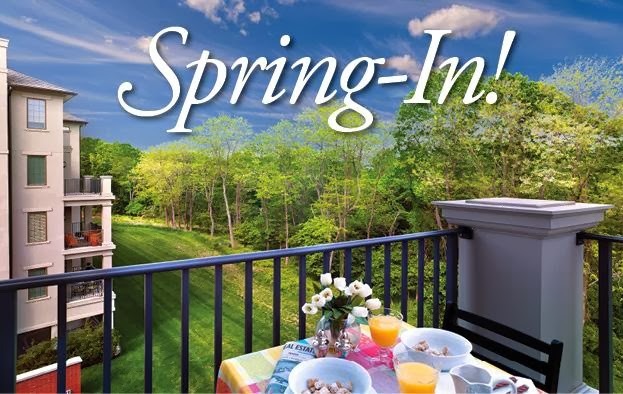 Main Line Living Simplified: Spring-In for an Open House! 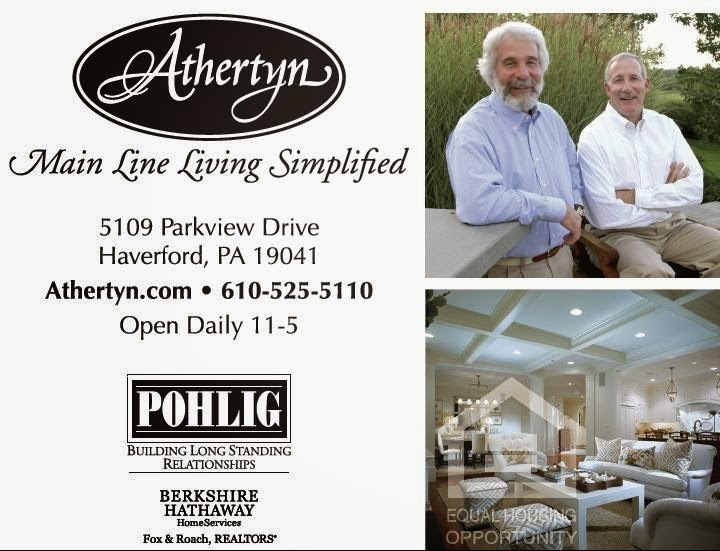 Tour our award-winning lifestyle community and discover first-hand how Athertyn provides the extraordinary ability to customize, as only Pohlig can. Create the look, feel, the function that best completes your home, floor to ceiling. Pricing from the upper $500's - $1 Million+.